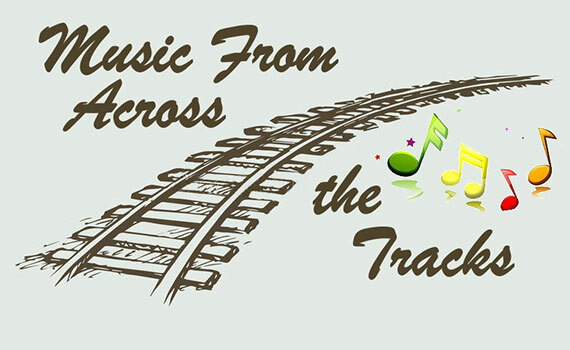 “Music From Across the Tracks” is where Country meets R & B in the fabulous 50’s, 60's, & 70’s. 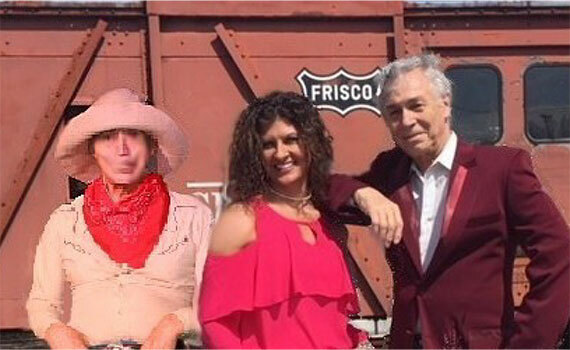 With a shout out to Sonny & Cher, Dolly Parton, Kenny Rogers and saxophonist Jr Walker. 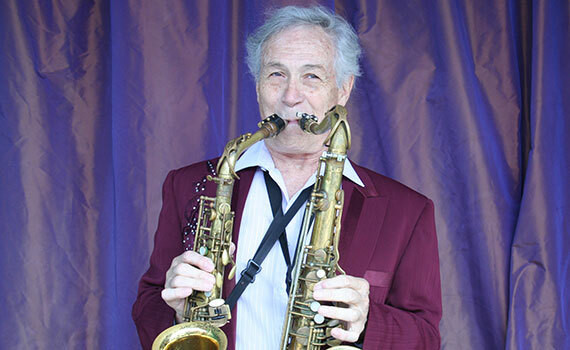 See for yourself the man who plays 2 saxophones at the same time in a show with great, great, comedy throughout. An uplifting, fun. light-hearted show for all ages. 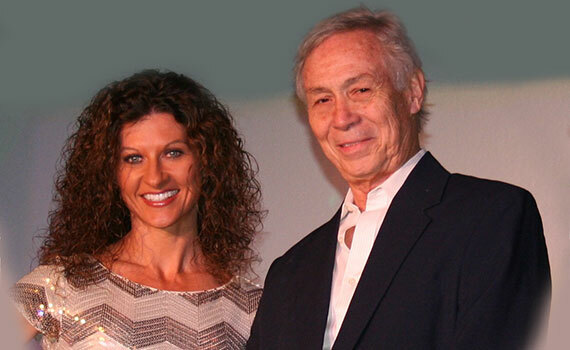 Veteran ticket includes Veteran and spouse.